If your oral hygiene is not optimal, your dentist will refer you to one of our dental hygienists. The dental hygienist focuses on preventive oral care. She will clean your teeth and prevent and treat any problems with your teeth or gums. Ensuring that your gums are in the proper condition ultimately serves to keep your teeth for longer. Our dental hygienist also gives tips and advice on promoting oral health. Dental hygienists and prevention assistants work together at our practice to maximize your oral health. Our prevention assistant gives information about gingivitis and cavity prevention. She also gives advice on how to best care for your teeth. In addition, our prevention assistants also treat clients with simple conditions by removing stains and dental tartar. The dental hygienist’s work begins where the prevention assistant’s ends. Our dental hygienist carries out a DPSI measurement during the consultation. This measurement allows us to determine the space between your teeth and your gums. A score between 0 and 4 is assigned as a result of this examination. The dental hygienist draws up a treatment plan with you on the basis of this score, in order to work on solving and preventing your dental problems. 4 The periodontitis is extending to the tip of the root and you could lose your teeth. * We speak of gingivitis when the build-up of dental plaque results in inflammation at the edge of the gums. ** We speak of periodontitis when the inflammation extends to the jawbone. In order to keep your teeth and gums in good condition, proper oral hygiene is important. Our dental hygienist gives advice on how to keep your teeth healthy and explains suitable oral hygiene measures. 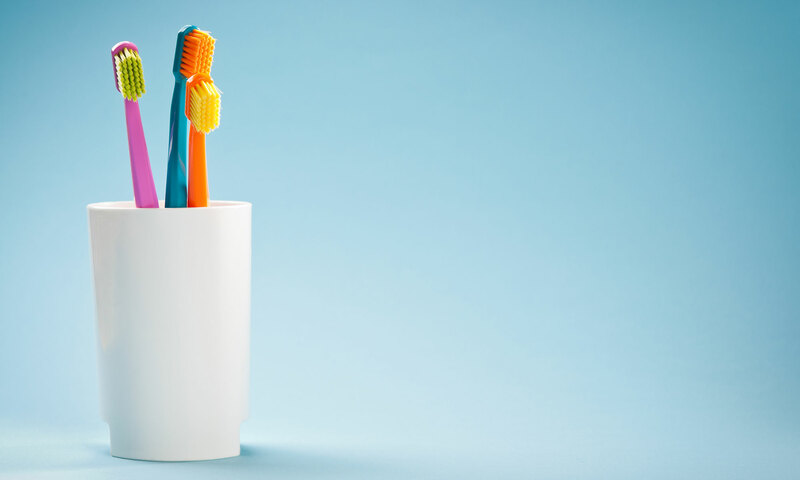 The fees for dental hygiene treatments have been established on a national level by the Dutch Healthcare Authority (NZa) and are therefore the same at every practice. Exactly how much you will be charged depends on the work the dental hygienist performs. See the cost of the most common treatments below. Dental hygiene treatments are not covered by the basic insurance. If you have taken out supplementary insurance, the cost of treatment is often reimbursed. If you would like to be sure whether your treatment will be reimbursed, ask your health insurance company about it. You do not need a referral from the dentist to make an appointment with our dental hygienist. If your dentist detects a dental problem, he can conveniently refer you within the practice. Why do gums become swollen? Gums can become swollen if dental plaque builds up between your teeth and along the edges of your gums. Dental plaque contains large quantities of bacteria which produce waste substances. These substances can then cause inflammation. Do I have to clean the spaces between my teeth every day? Yes, it is very important to clean the spaces between your teeth every day. A normal toothbrush often cannot reach these spaces and thus bacteria accumulate there. In order to keep your gums healthy, we recommend daily use of dental floss, toothpicks or interdental brushes. If you would like to make an appointment with the dental hygienist, call 020 618 0074 and we will be pleased to schedule an appointment for you at short notice.